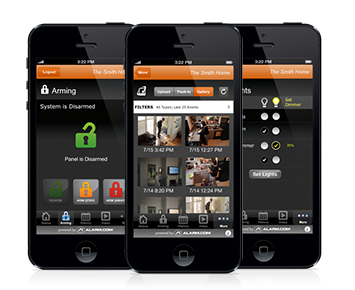 Acquire the knowledge that your family and valuables are safe and secure with a Fox Security home security system. 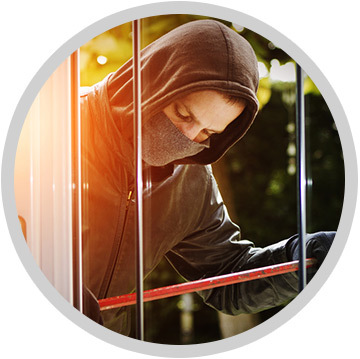 We provide reliable and professional security solutions that ensure that your most valuable possessions are protected when you are away from home and especially while you are home. 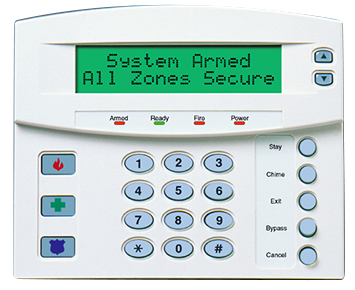 Having a professionally installed home security system will provide you with a greater peace of mind by giving you the opportunity to be notified instantly when someone intrudes, a fire breaks out, or if a gas leak occurs. 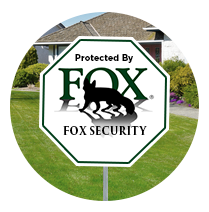 Fox Security, located in the Bay Area and the Sierra Nevada Mountains has been trusted by residents for over 20 years! 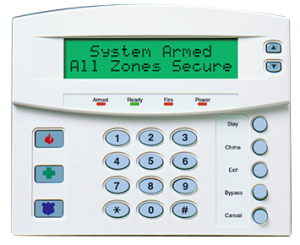 Our state-of-the-art home security packages can be monitored through your landline, internet, or a cellular radio; and we strongly recommend having more than one path of communication to deliver a dependable source of transmission. 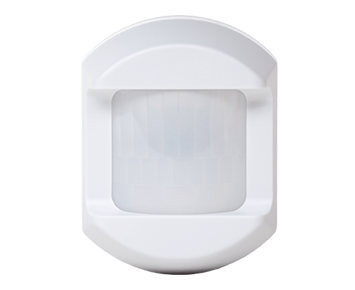 These devices go on any window or door, triggering the alarm system when they’re opened. 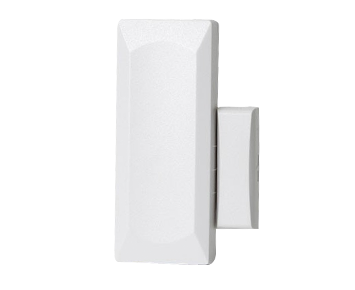 Sensors can also go on medicine cabinets, liquor cabinets and even doggie doors! Don’t wait, take the first step in securing your family, your home, and your assets! Request a free estimate: 1-800-393-2629 or fill out our contact form on the right and we will call you! What can be added to my home security system? 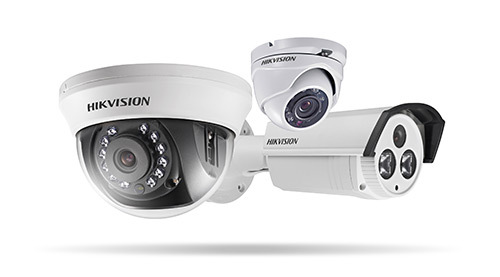 Indoor or outdoor, cameras are a great addition to any basic home security system! 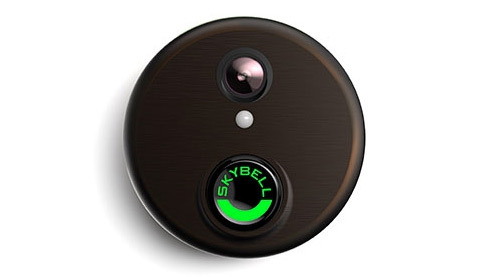 By installing a camera to your home security system you’ll be able to receive alerts with snapshots to your mobile phone, plus check-in and view your home from your mobile phone or device! 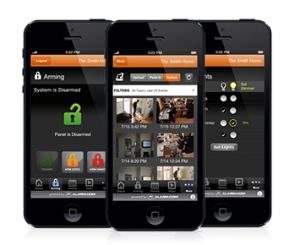 Be in full control of your home via your phone or mobile device! 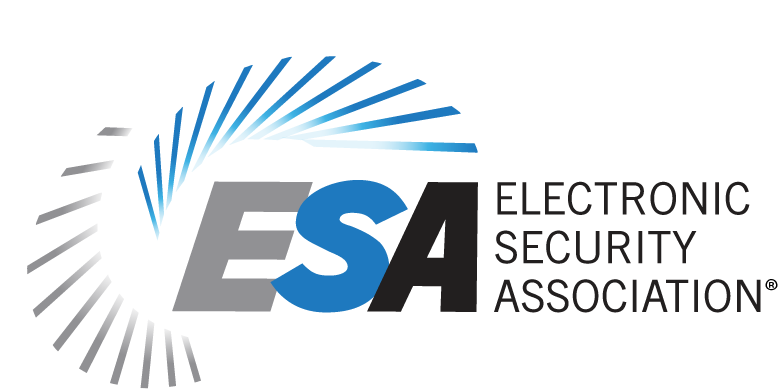 Turn on/off any appliance such as your lights, coffee machines, or anything that plugs into a socket. You can also control your home’s thermostat, open your garage, and much more! 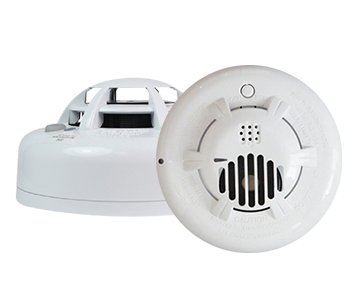 Smoke and C02 sensors can easily be added to your home security system no matter how large of a home or cabin you have. 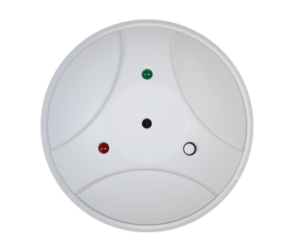 Sensors are wireless and expandable according to your home’s layout. Help protect loved ones with a medical alert system that is wearable, easily allowing your loved one to alert our trained staff members to assist via two-way communication during an emergency. 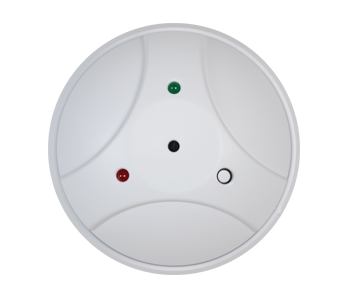 Our medical alert systems will also alert any chosen neighbors or family members. 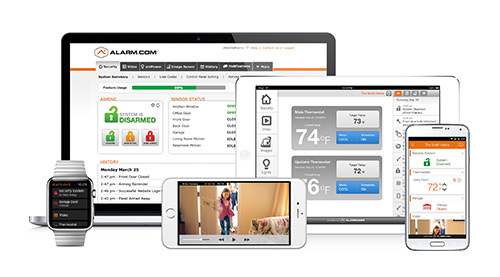 From the palm of your hand or from any tablet you’ll be able to arm/disarm your security system, even when you’re on vacation! What Can Be added to My Security System?